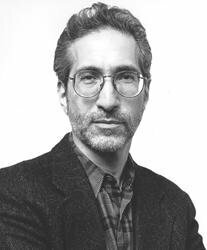 The heinous bloodlust of Dr. H.H. 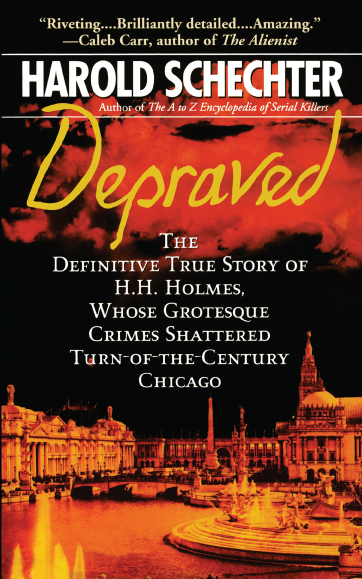 Holmes is notorious -- but only Harold Schechter's Depraved tells the complete story of the killer whose evil acts of torture and murder flourished within miles of the Chicago World's Fair. "Destined to be a true crime classic" (Flint Journal, MI), this authoritative account chronicles the methods and madness of a monster who slipped easily into a bright, affluent Midwestern suburb, where no one suspected the dapper, charming Holmes -- who alternately posed as doctor, druggist, and inventor to snare his prey -- was the architect of a labyrinthine "Castle of Horrors." Holmes admitted to twenty-seven murders by the time his madhouse of trapdoors, asphyxiation devices, body chutes, and acid vats was exposed. The seminal profile of a homegrown madman in the era of Jack the Ripper, Depraved is also a mesmerizing tale of true detection long before the age of technological wizardry.